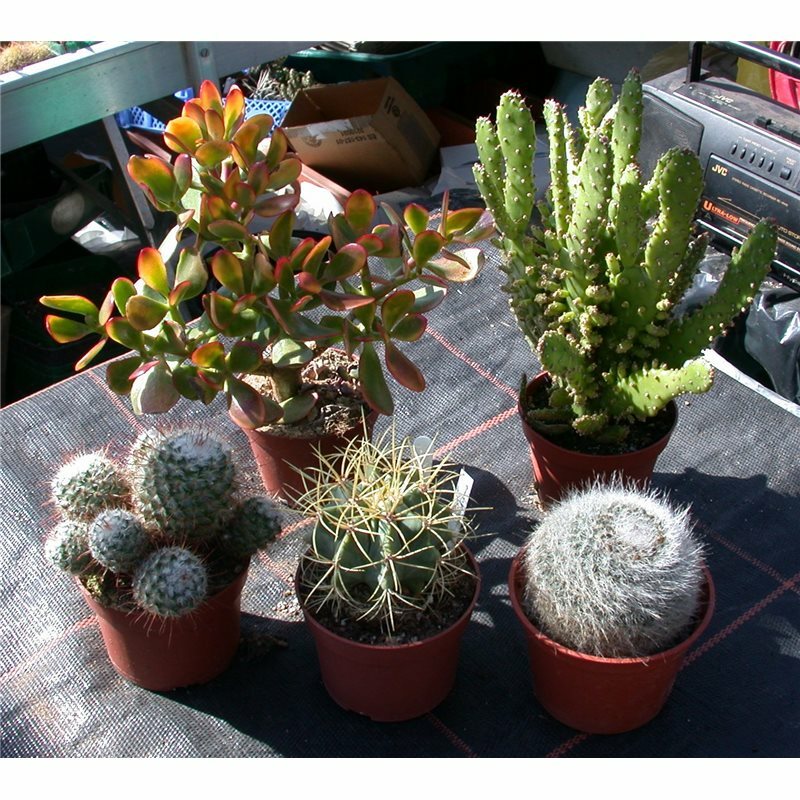 Our selection of larger pot sizes. Suitable for gifts, filling your conservatory etc. if you are not sure of varieties or just would like a surprise! 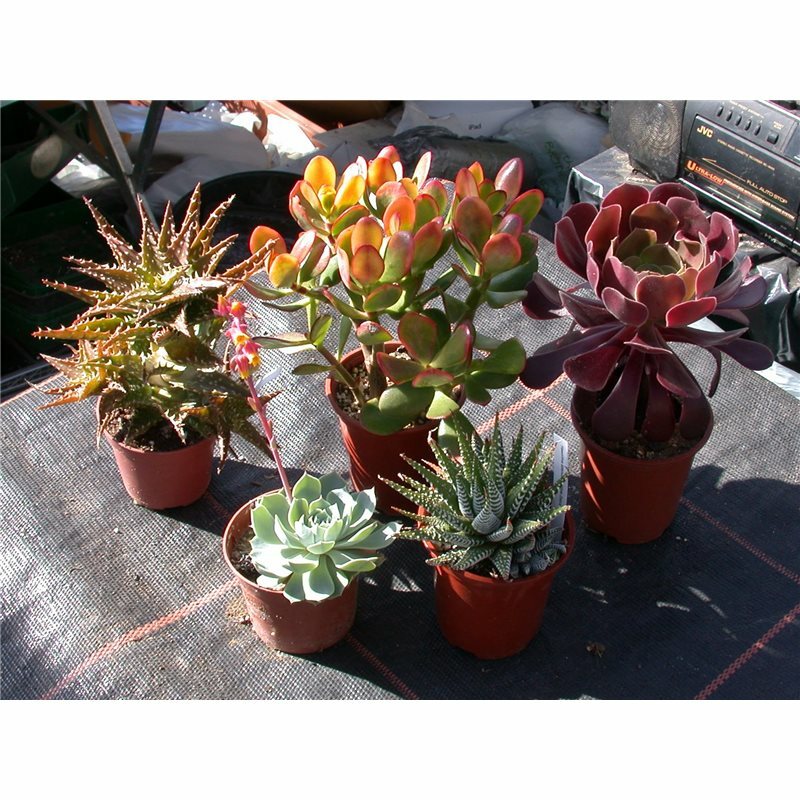 All plants are supplied in pots (UK only) and individually labelled. All will be different and will be as diverse as possible, depending on available stocks. 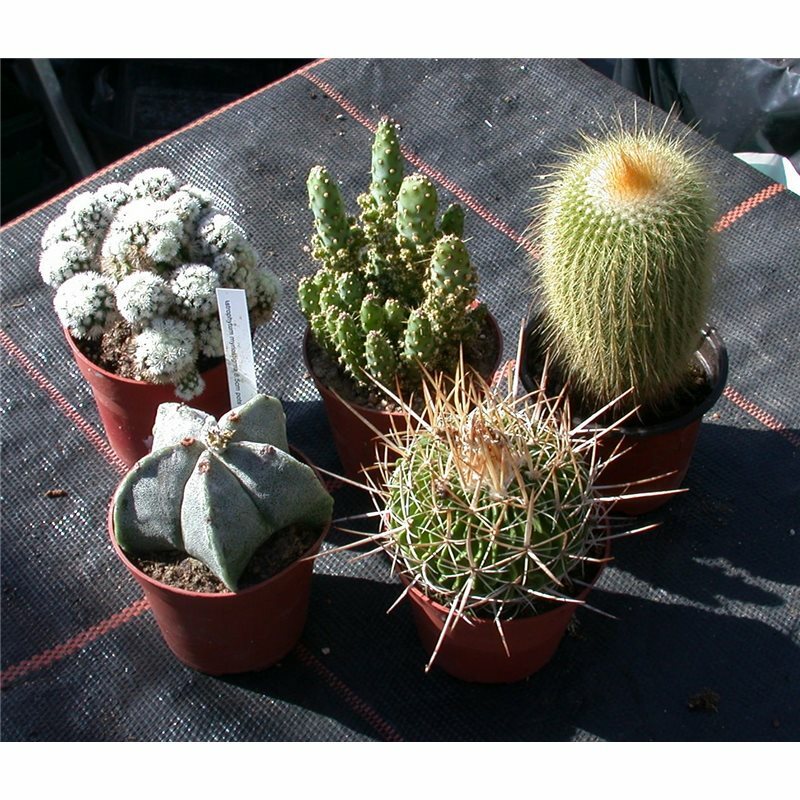 These collections offer good value, plants supplied being around 20% less than our usual website price.